Traditional relational databases (RDBMS) and keyword-based searches simply can’t keep up with the crush of big data now available to your organization. With graph-based search, however, your organization and customers receive more relevant answers to more precise and intelligent questions. 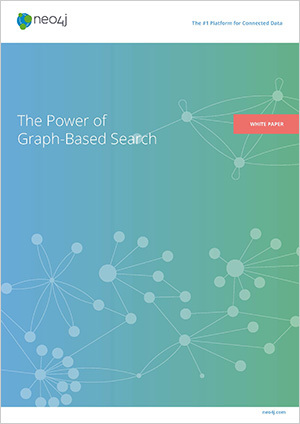 Download and read The Power of Graph-Based Search by filling out the form to the right.